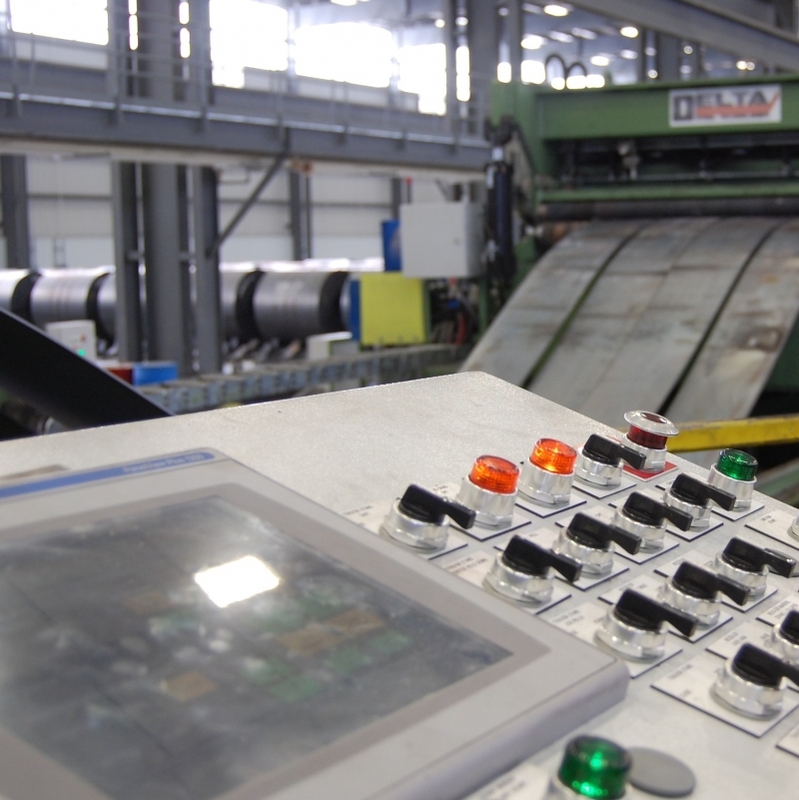 Delta is pleased to announce the successful commissioning of the Slitting Line at OMK Tube. OMK has built a world class Oil Country Tubular Goods (OCTG) facility in Houston, Texas. Delta was awarded the contract with an aggressive commissioning schedule and Delta delivered. Delta was awarded the turnkey contract in 1st quarter of 2012 and the line was commission in early December 2012.